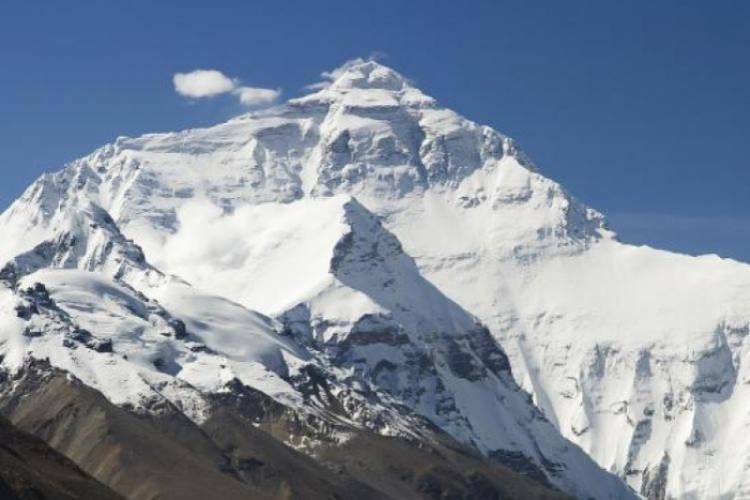 BENGALURU: Growing warnings by scientists of an impending high-magnitude earthquake in the Himalayas have got further credence from yet another study by Indian researchers. The new study, led by seismologist C.P. Rajendran of the Jawaharlal Nehru Centre for Advanced Scientific Research in Bengaluru, says the “enormous stacking up of strain in the region portends at least one earthquake of magnitude 8.5 or more in one of the overlapping segments of the central Himalayas anytime in the future”. According to the study, published in “Geological Journal”, the researchers critically evaluated existing databases along with the data from two newly explored locales — Mohana Khola in far western Nepal and Chorgalia, which falls within the Indian border, to determine the timing of the last faulting event on the frontal thrust of the central Himalayas. The analysis, the researchers say, “compels us to conclude that a great earthquake of magnitude 8.5 or more that occurred between 1315 and 1440 had unzipped a stretch of about 600 km (the length of central seismic gap from Bhatpur to beyond Mohana Khola) in the central Himalayas with an average slip (or displacement) of 15 metres”. “Considering this potentially high seismic risk, this will be particularly catastrophic for a region marked by an ever-growing population and unhindered expansion of the built-up environment, to be contrasted with poor preparedness to meet this contingency,” Rajendran told this correspondent. Roger Bilham, a US geophysicist at the University of Colorado whose years of work laid the basis for the current knowledge about earthquakes in the Himalayan region, fully supports the Indian researchers’ findings. “They are undeniably correct in concluding that should an earthquake occur now, its magnitude could equal 8.5,” Bilham told this correspondent in an email. The findings by Rajendran and his team confirm two other studies by Indian geophysicists — one led by K.M. Sreejith at the Space Applications Centre, Ahmedabad, and another led by Vineet Gahalaut, director of the National Centre for Seismology in New Delhi. Gahalaut and his team, who analysed the continuous GPS measurements of crustal deformation from 28 sites reported (in Earth &amp; Planetary Science Letters) that the next major earthquake is likely to occur in the Garhwal-Kumaun segment of the northwest Himalayas.